The Dogs Trust Education Team want to wish everyone a happy new year. We had an incredibly busy and prosperous 2018 and we are hopeful that 2019 will be even more successful. It seems a long time ago that we welcomed two additions to our education team. 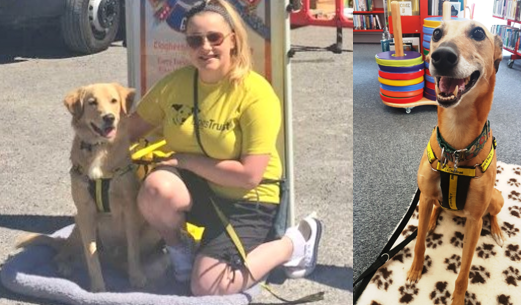 In June of 2018, our Cork Officer Dawn introduced the wonderful Piper to schools and summercamps, and the followings month our South-East officer Heather starting bringing her young retriever-cross, Jack to workshops. Both Piper and Jack are now fully-fledged education dogs and continue to educate children and adults alike on responsible dog ownership, and safety around dogs. 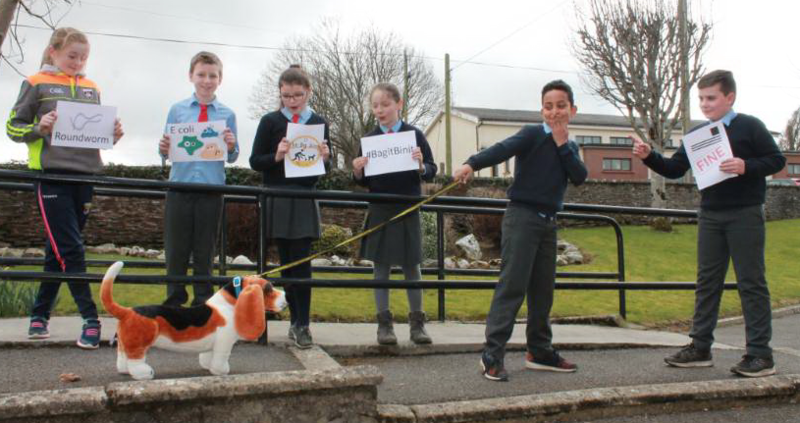 In March we teamed up with the campaigns team for “The Big Scoop”, which raised awareness on the importance of cleaning up after our dogs. We sent out Big Scoop packs to dozens of primary schools and the schools we visited that week all received Scoop the Poop workshops. As you can tell from the image below, the campaign certainly made an impact. In August we hosted our Be Dog Smart week, which focused on expectant parents, helping them prepare their dogs for the arrival of a new baby. 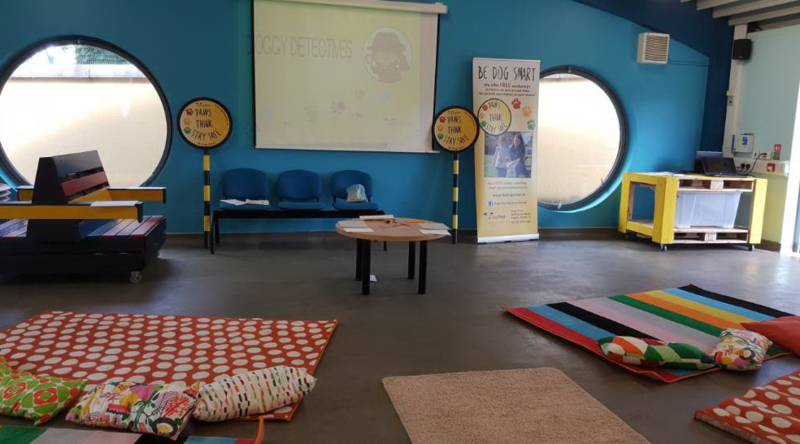 Our education officers hosted antenatal workshops across the country and our message of dog safety was spread far and wide. 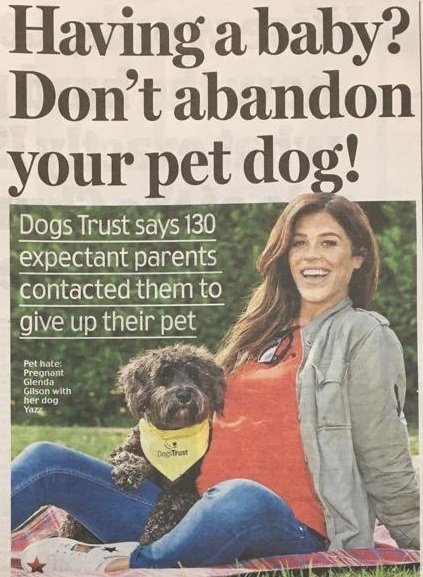 We even had Glenda Gilson (who was pregnant herself at the time and has since had a beautiful baby boy, Bobby) front the campaign with her dog, Yazz. And on the heels of our Be Dog Smart campaign, we launched a sister campaign in October called Be Dog Confident. 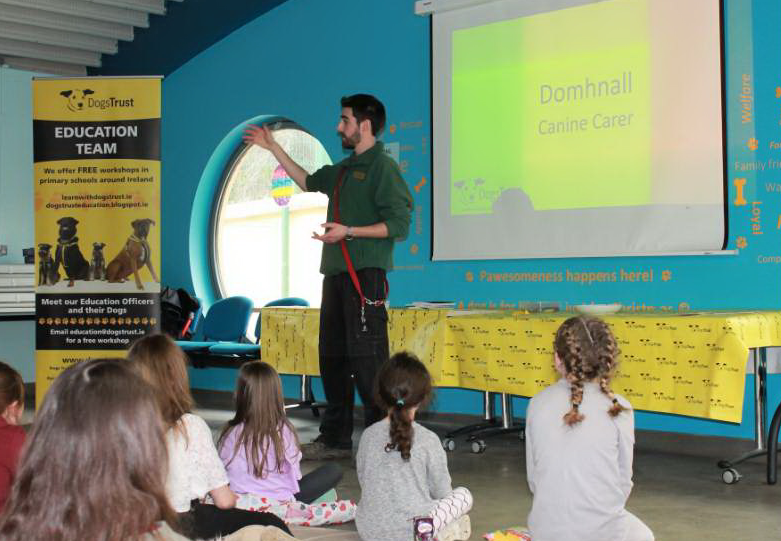 This new aspect of education in Dogs Trust aimed to help children that feel slightly anxious around dogs with workshops and literature we designed with help from a professional psychologist. The first event we hosted last year was Tea and Tales in April. All attendees received tea and cakes while various dog professionals came along to tell stories about their careers with dogs. We had a dog groomer, a vet, and a canine carer among them, and everyone learned (and ate) lots. Then in July, we had our Doggy Detectives event. 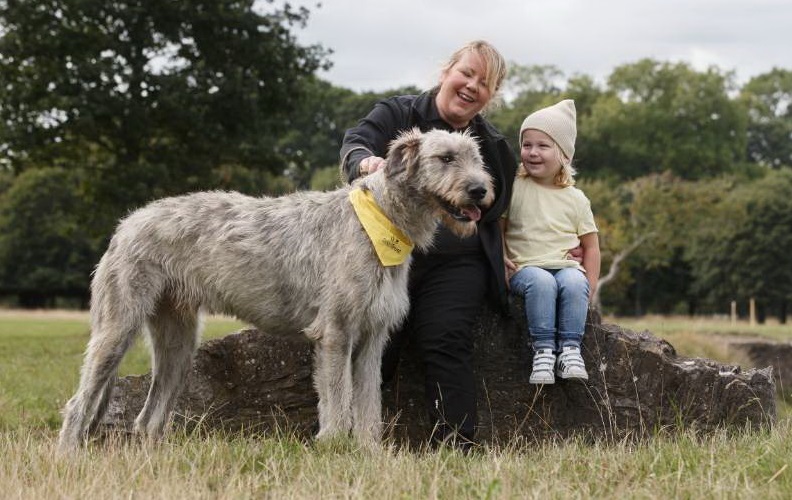 Always a highlight in our year, this event kept attendees on their toes as they searched for doggy clues on a behind-the-scenes tour of our Rehoming Centre in Dublin. We also hosted a workshop that explored a dogs’ senses and learnt how they compare to ours. Of course we can’t forget to mention our Halloween event, aptly named Howl-O-Ween. 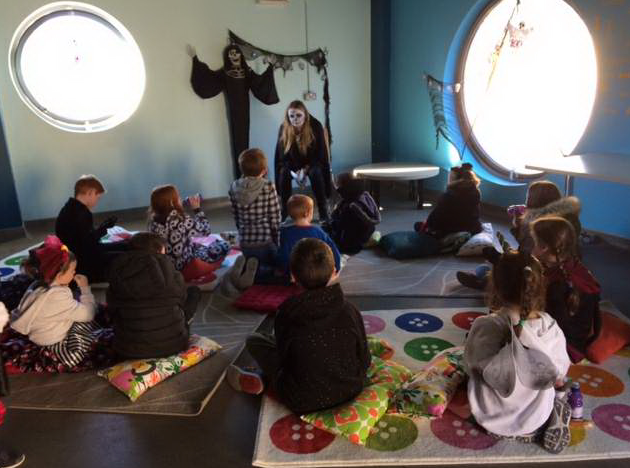 This October event was fancy dress (naturally) and involved a Halloween safety workshop, a spooky story with a responsible dog ownership twist, and of course, lots of trick or treat goodies. And we topped off our year with our busiest event, Santa Paws. 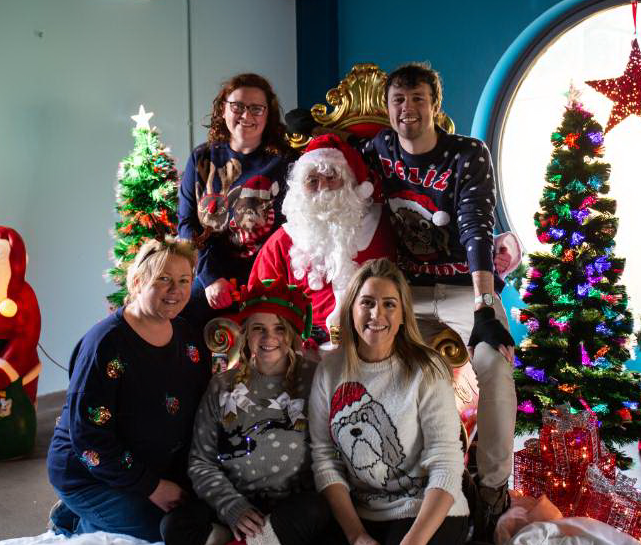 That’s right, only last month the man himself Santa Paws came to our centre to meet the attendees of our amazing event. The attendees made up stockings for our dogs and received lots of goodies, as well a present from St. Nick himself. We’ll be hosting these events again this year so keep an eye on our Facebook and blog for details. Well, having read this post, you might be forgiven for thinking, wow, the education team are very busy, do they have time to do anything else, but in reality, these are just the side projects the team get up to. On a day-to-day basis we are crossing the country visiting schools, camps and communities delivering our message. So we want to wish anyone and everyone we met in 2018 a big thank you. Thank you for inviting us to your organisation. Thank you for the donations we received, and thank you for your continuing support.